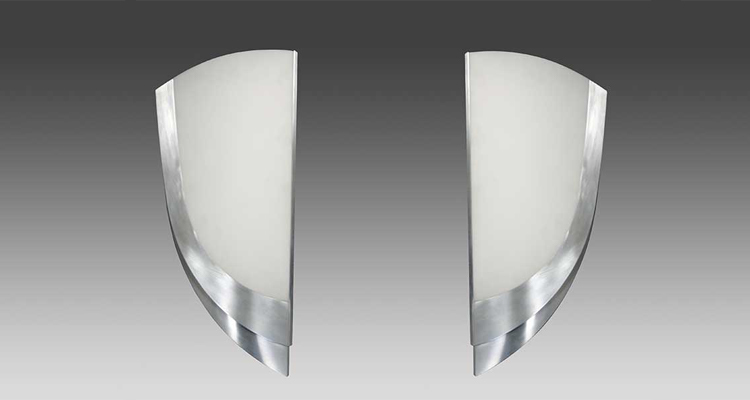 JBRND aircraft sconces are built to exact design specifications. 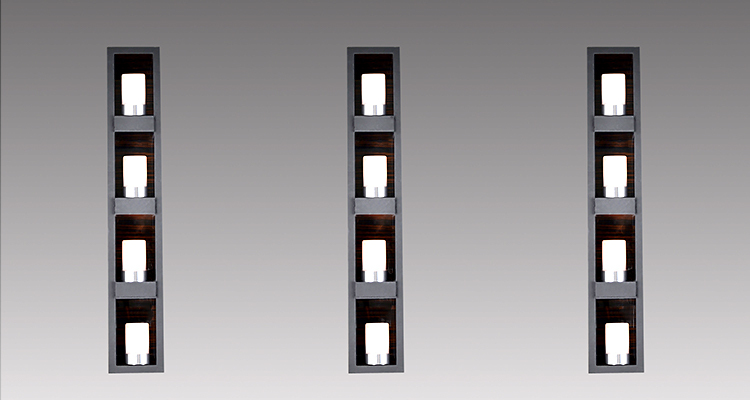 We build and assemble these lightweight sconces with nearly limitless designs, finishes, colors and lighting options. Our electrical department wires and tests our sconces by hand. 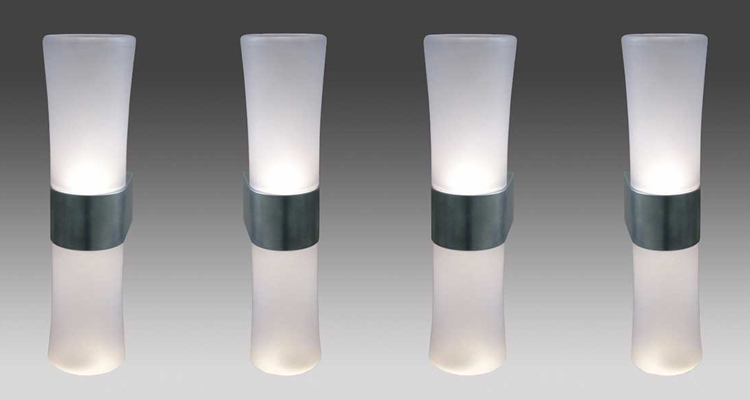 View some past sconces we’ve made at JBRND, below. Custom aircraft sconces made at JBRND are load testing ready. 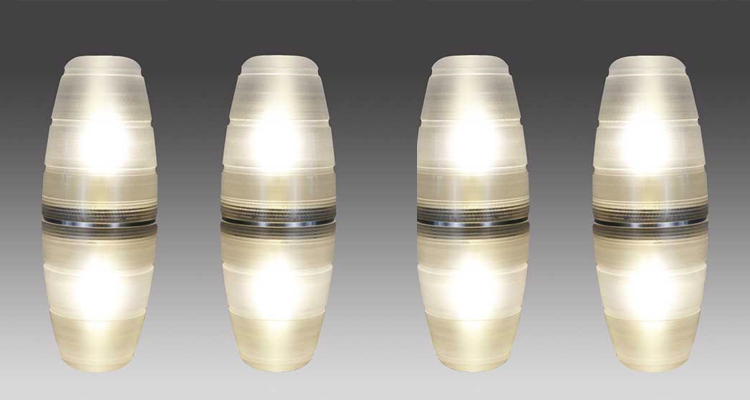 They come in both white and RGB+White LED color options, along with convenient smooth dimming options. JBRND sconces are easily connectable to the aircraft CMS system. We also offer a capacitive touch switch control option, along with a hand wave motion switch option (IR sensor.) Voltage Options: 28VDC or 110VAC 400Hz – 800Hz. DO-160 Certified Lights. 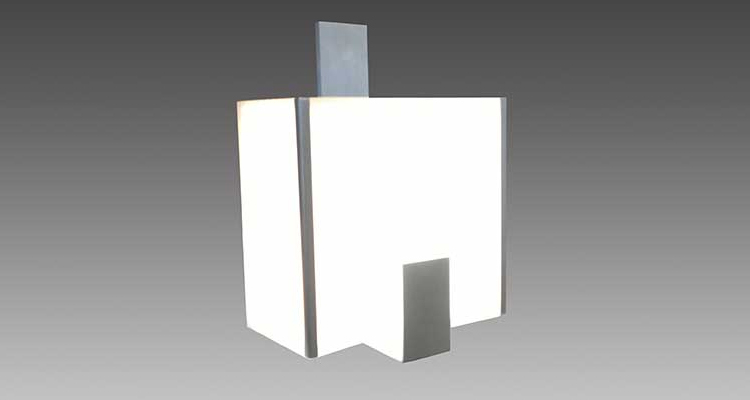 While we get together more information on our custom sconces, please get in touch with us today to get more information.